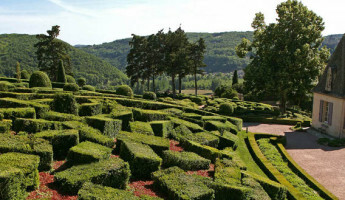 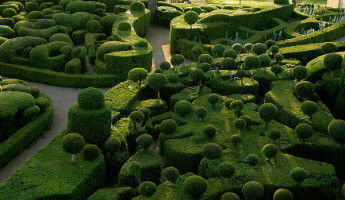 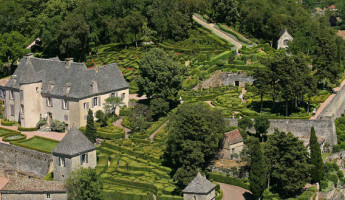 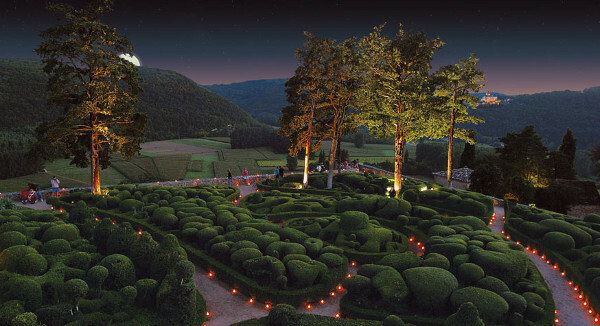 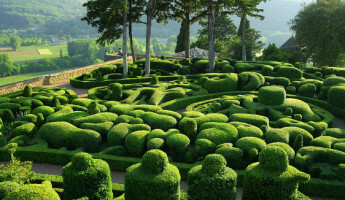 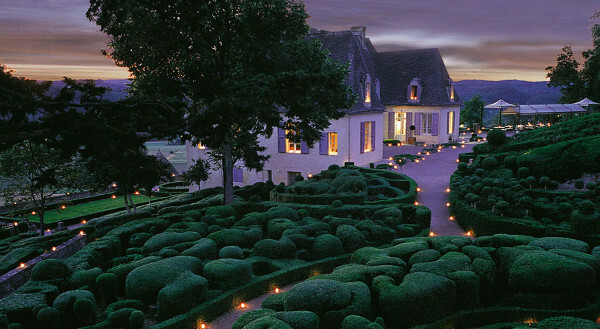 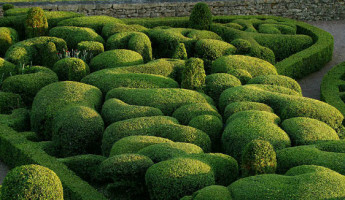 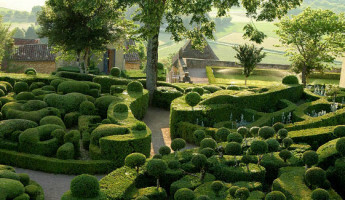 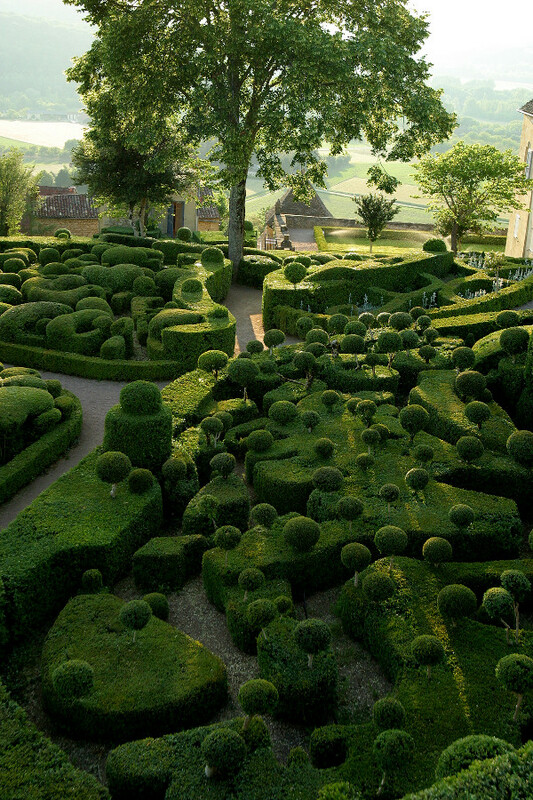 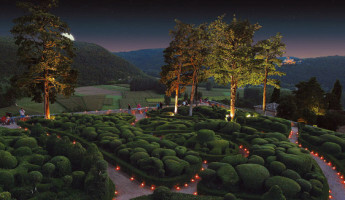 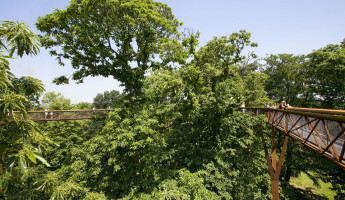 The town of Vézac in the Dordogne region of France is home to one of the world’s most magnificent landscapes, the famed Gardens of Marqueyssac. 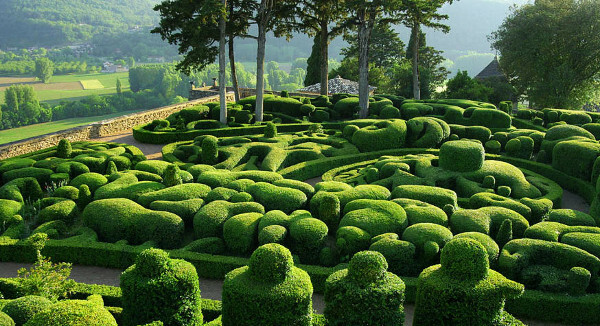 These stunningly sculptured landscapes wrap around a 17th century chateau that sits perched above the picturesque Dordogne valley. 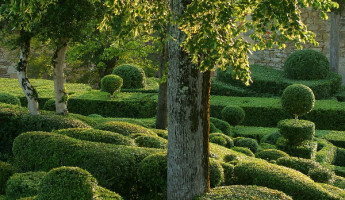 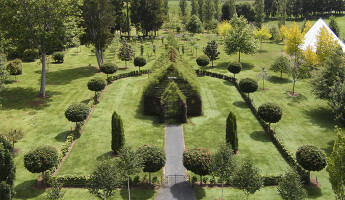 The bubbly, rounded forms of the garden are carefully manicured by active attendants, maintaining a design that was first developed over 300 years ago.